What’s this? Work bags for women that don’t try to be men’s bags? That are stylish and elegant, yet subtle enough that the men won’t feel threatened? Oh yes we did – these beautiful handbags from Vogatha are all that and more. Women in every industry, all over the world, understand that men never take us seriously. For every step up the ladder, we must fight and prove our worth over and over. Nowhere is that particularly true than the traditional corporate office. Executives are rarely female, and the whole thing feels like a boys’ club from the 40s. In these offices, if a woman is too feminine, she gets harassed and dismissed as a secretary. If she is too masculine, people will call her bitchy, loud, abrasive. These Vogatha work bags for women find themselves somewhere in the middle of this conundrum. They are distinctly feminine, but there are no extras that people would take as “typically” female. Indeed, they are quite sober, and yet carry such a grace and elegance in the lines. Wherever your office is, whether formal or not, these handbags are hands down the best work bags for women. Women have to put up with a ridiculous amount of crap to make their voices heard in the office. These Vogatha work bags for women are incredibly durable, just like you. The synthetic material looks like leather, but it’s smoother, stronger, and much less fussy. It holds its shape better, and comes in colors that would look artificial and tacky on leather. Plus, it can take a lot of wear and tear and come out looking just as beautiful as ever. Wow – sounds familiar! 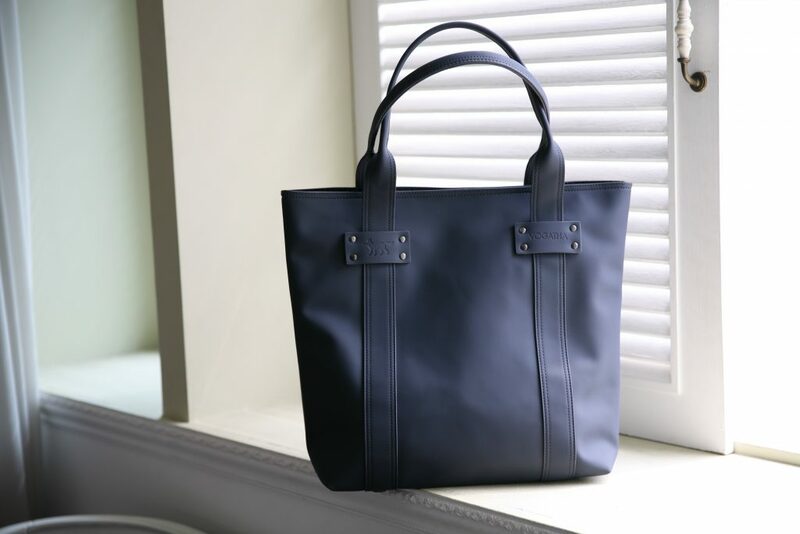 To find out more about these sophisticated work bags for women, visit www.vogatha.com. The brand is eco-friendly as well, and has a number of eco canvas totes you can check out as well. Share the post "Stylish Yet Serious: Vogatha Work Bags For Women"
Posted in Blog and tagged bags for professionals, best work bags, eco friendly bags, sophie handbag, VOGATHA, vogatha handbags, womens bags, work bags, work bags for women. Bookmark the permalink.